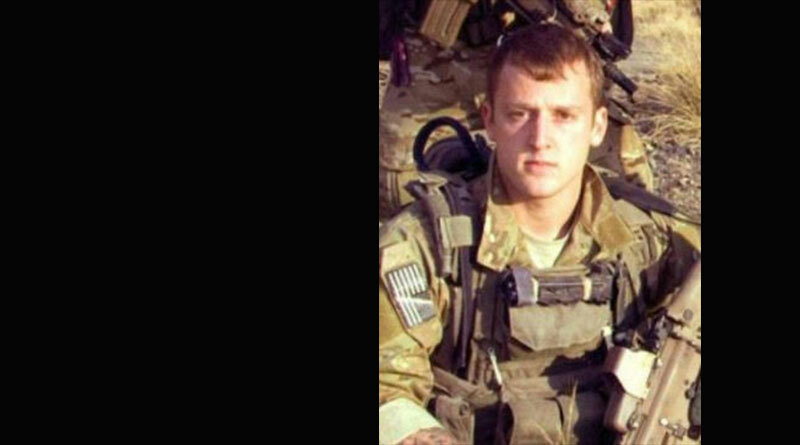 Specialist Christopher Shane Wright, 23, was a squad automatic weapon gunner assigned to C Company, 1st Battalion, 75th Ranger Regiment at Hunter Army Airfield, Ga. He was born on Jan. 31, 1987, and was a native of Tollesboro, Ky. He was seriously wounded in a fire fight with the enemy during a combat operation in Konar Province, Afghanistan. Wright was treated immediately by unit medical personnel and quickly evacuated to the nearest treatment facility where he died of his wounds. He was on his third deployment in support of the War on Terror. He had previously deployed once to Afghanistan and once to Iraq. After graduating from high school in Tollesboro, Specialist Wright enlisted in the U.S. Army in June 2005. He completed One Station Unit Training at Fort Benning, Ga., as an infantryman. Then after graduating from the Basic Airborne Course, he served as a rifleman assigned to A Co., 1st Bn, 5th Infantry Reg., Fort Lewis, Wash., and later was assigned to A Co., 1st Bn., 2nd Armor Calvary Reg., Vilseck, Germany. In 2009, Specialist Wright was assigned to the Ranger Assessment and Selection Program at Fort Benning. Following graduation from the Ranger Assessment and Selection Program, he was assigned to C Co., 1st Bn., 75th Ranger Reg. in June 2009 where he served as a rifleman and a squad automatic weapons gunner. Specialist Wright's military education included the Basic Airborne Course, the Ranger Assessment and Selection Program, and the Sniper Course. His awards and decorations include the Combat Infantryman Badge, the Expert Infantryman Badge and the Parachutist Badge. He was also awarded the Army Commendation Medal, Army Good Conduct Medal, National Defense Service Medal, two Iraq Campaign Medals, Global War on Terrorism Service Medal and Army Service Ribbon. He was posthumously awarded the Bronze Star Medal, Meritorious Service Medal, Army Commendation for Valor and Purple Heart. 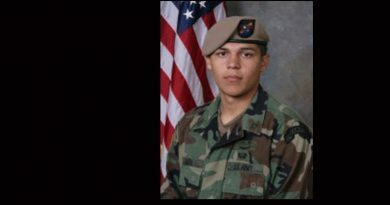 Specialist Wright is survived by his father and stepmother, James and Michele Chochran of Tollesboro, and his mother, Linda Dennis of Jeffersonville, Ind. 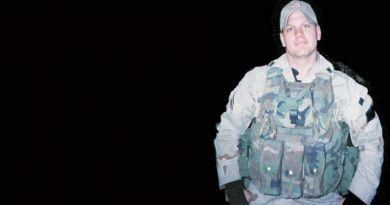 As a Ranger, Specialist Wright selflessly lived his life for others and distinguished himself as a member of the Army’s premier light-infantry unit, continuously deployed in support of the War on Terror, and fought valiantly as he served his fellow Rangers and our Nation.